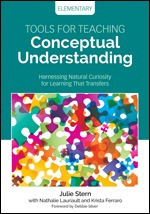 Written for educators who strive to cultivate conceptual understanding while honoring students’ innate curiosity, this is a must-have road map for implementing concept-based teaching in classrooms. 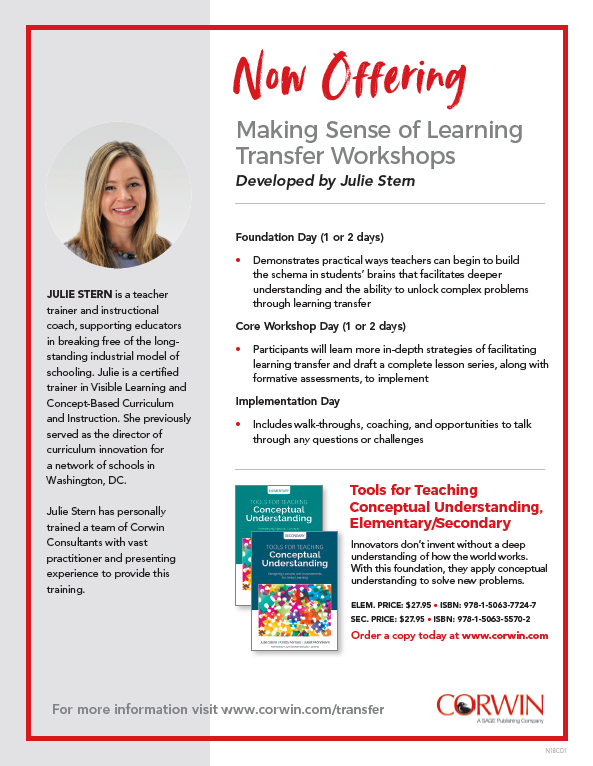 Innovators don’t invent without a deep understanding of how the world works. 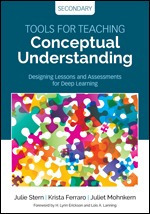 With this foundation, they apply conceptual understanding to solve new problems.